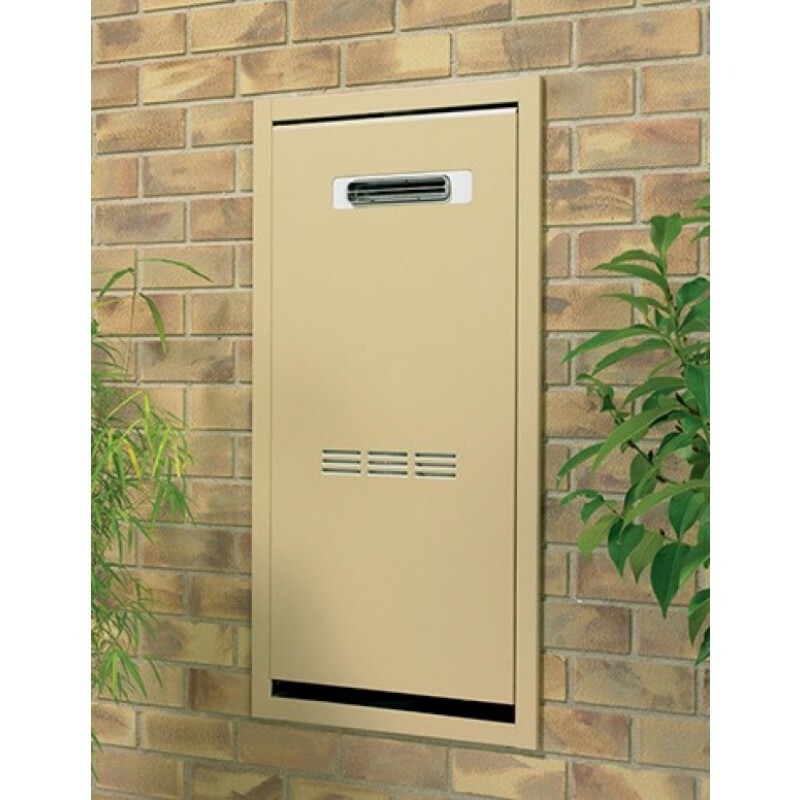 The RBOX02 is a Galvanised Fully Recessed Recess Box from Rinnai that suits infinity 32l model and made from galvanised steel. 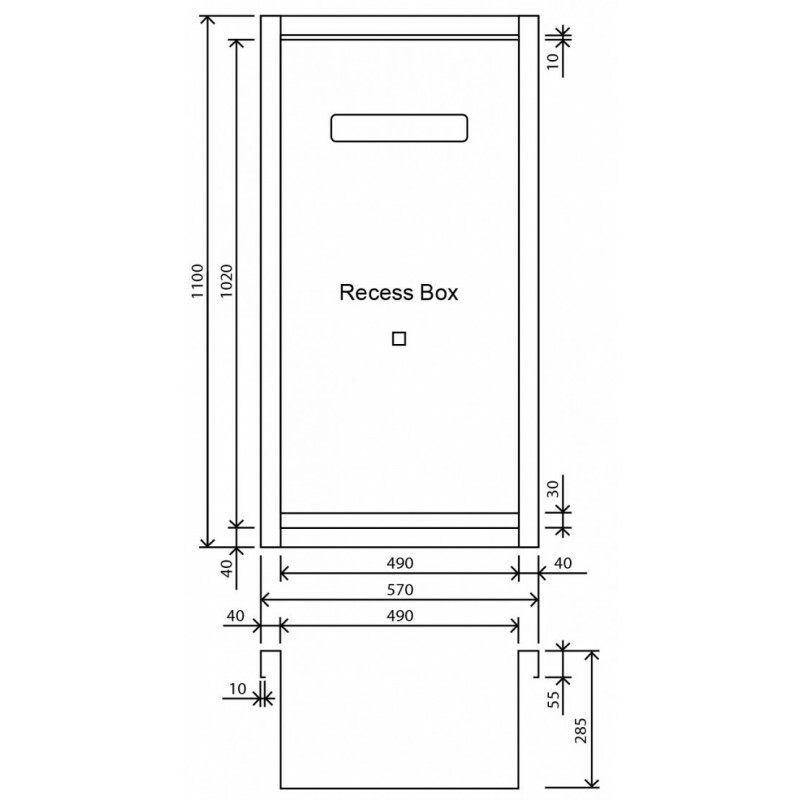 The RBOX02 recess box is for use with the larger Rinnai Infinity 32, Infinity 26 Smartstart, Commercial HD200e/HD250e Continuous flow hot water heaters and is suitable for brick constructions only. ✓ Suitable for brick constructions only.